Okay, chocolate aficionados; this one's for you. 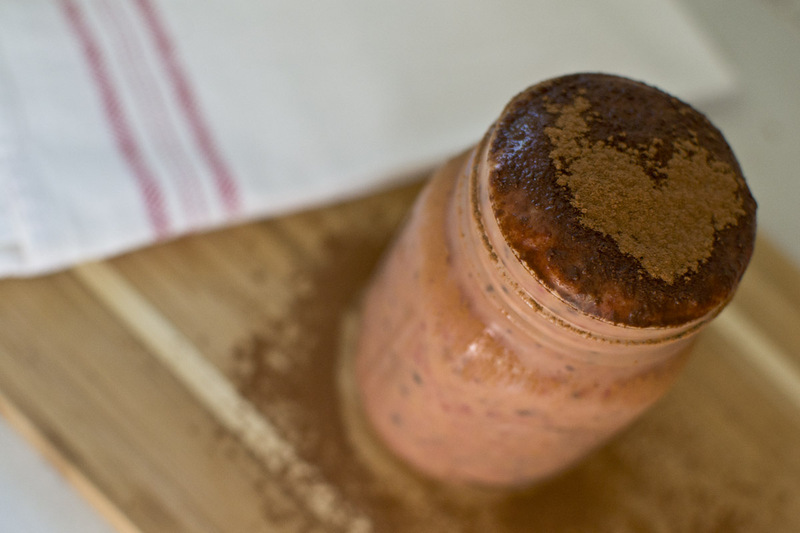 If you're the kind of person who could eat chocolate for breakfast, lunch, dinner AND dessert, waistline permitting, you won't be able to resist this fruity and chocolatey smoothie. 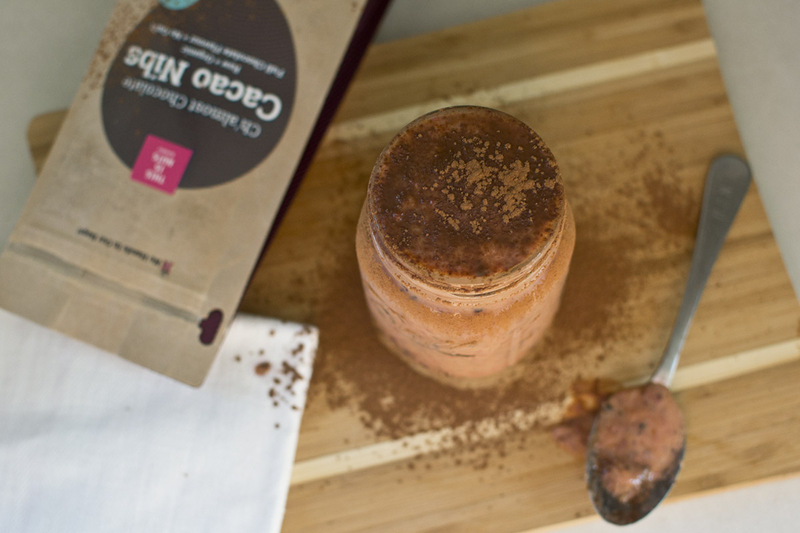 Combining fresh fruit, almond milk, yogurt and our Ch'almost Chocolate Cacao Nibs, this smoothie will make your taste buds go nuts. A totally guilt-free, yet amazingly yummy way to start the day! Put all the ingredients in a blender and process until smooth. Pour in a tall glass and garnish with cocoa powder. Voìla!